I'm a lobster fanatic, a true New Englander at heart. And when it’s wintertime, I start feeling the pangs of Maine lobster withdrawal (combined with dreams of Bar Harbor, Ogunquit and my favorite ocean towns). Fortunately, I’ve found a way to satisfy my cravings and give my sweetie a wonderful gift at the same time. I can order GetMaineLobster.com’s selection of New England specialties and Atlantic seafood, delivered to my door in time for Valentine’s Day. The overnight seafood delivery company does all the work, so I don’t have to get a live lobster and deal with how to cook it at home, or find a decent lobster restaurant (not that easy outside of Maine) where the price is affordable and the ambiance is romantic. GetMaineLobster.com takes care of the prep work so all I need to do is grab the lobster crackers and dig in. 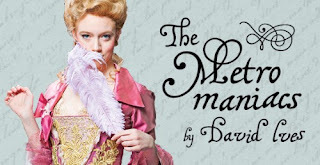 Oysters as an aphrodisiac? Not for me – it’s lobster on Valentine’s Day. Add a bottle of wine, or a six-pack of Allagash beer (the better New England choice), melt up some butter, and the lobster dinner is a bit of Maine brought home. 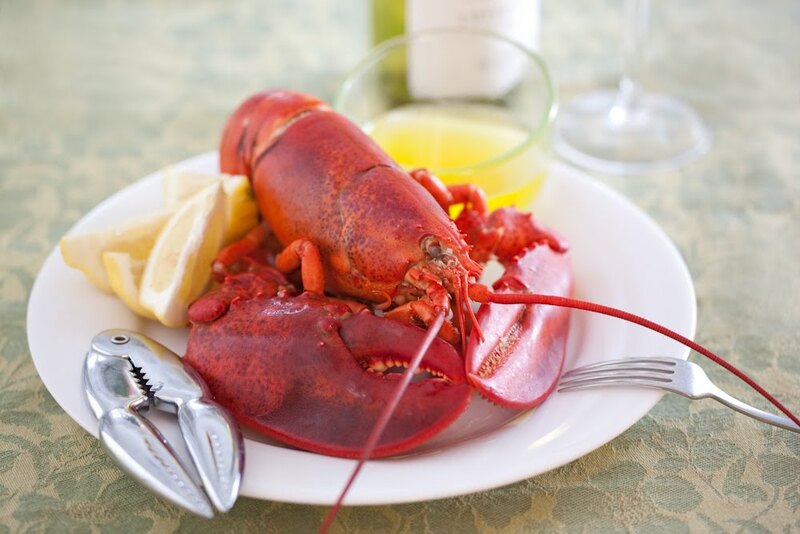 The Maine Lobster Feast for Two ($115, +$20 overnight shipping) is a great catch this V-Day and includes two pounds of fresh live mussels, two 1 ¼ lb. live Maine lobsters and two homemade whoopee pies (another nostalgic New England treat). Purists can buy the lobster only, for $95.95 plus $20 overnight shipping. Ifyour honey likes steak as well, there’s also have the Surf and Turf for Two ($135.95, +$20 shipping), with filet mignon, lobster tails and Maine’s famous clam chow-dah. Other goodies like crab cakes and lobster pie are also available for shipping. You can see the full delivery menu and order your Valentine’s Day special dinner at www.getmainelobster.com. Great idea. 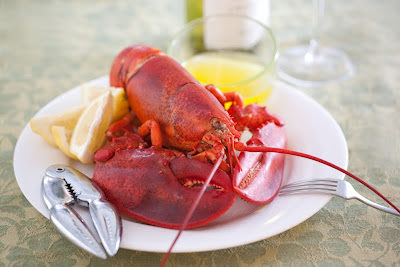 What are your lobster suggestions in the city from a New Englanders point of view? Ed's Lobster on Lafayette Street is good. I also like Pearl Oyster Bar in the West Village. And my favorite lobster rolls are from the Red Hook Lobster Pound in Brooklyn. Another good place for a lobster roll is Lure Fishbar in SoHo. Perfectly done, by New Englander standards.